We've teamed up with 7Sacred to bring you the SOMETHING HIGHER sativa praline maple and indica salted caramel truffles. The SOMETHING HIGHER stash tins include rolling papers, a lighter, a SOMETHING HIGHER album download card, and the stash tin itslef! 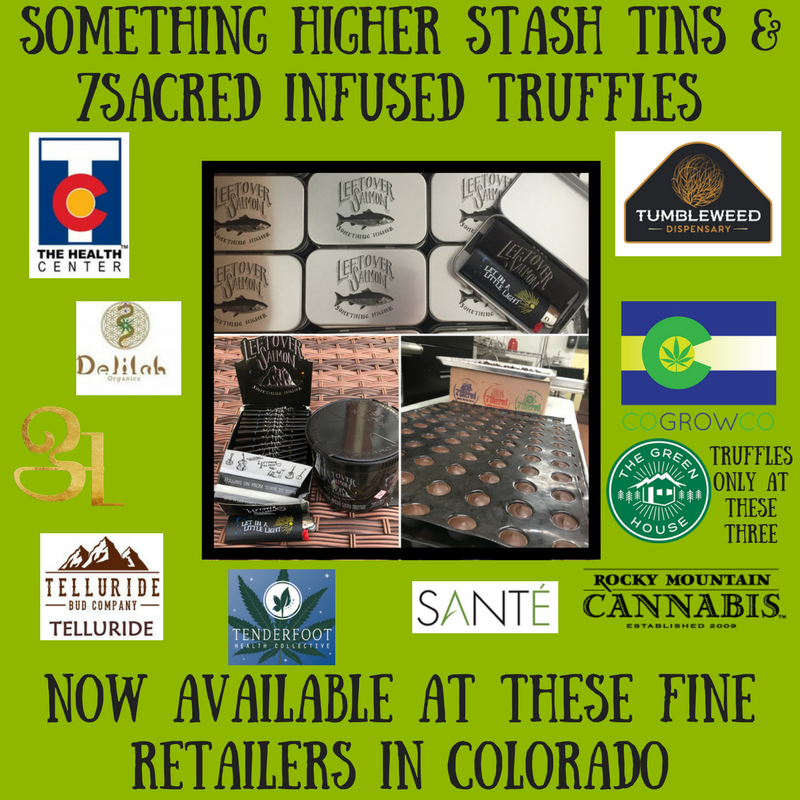 The Something Higher infused truffles and stash tins will be available in select Colorado dispensaries starting today, April 20th.